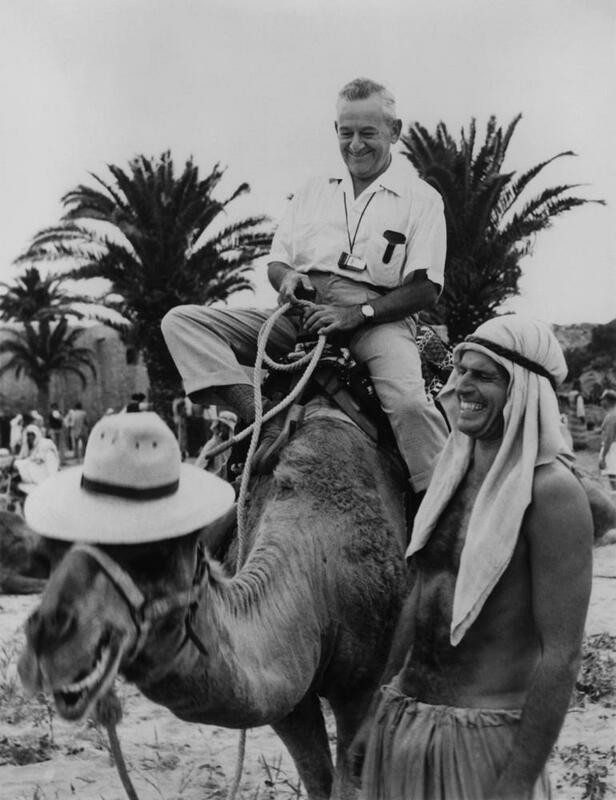 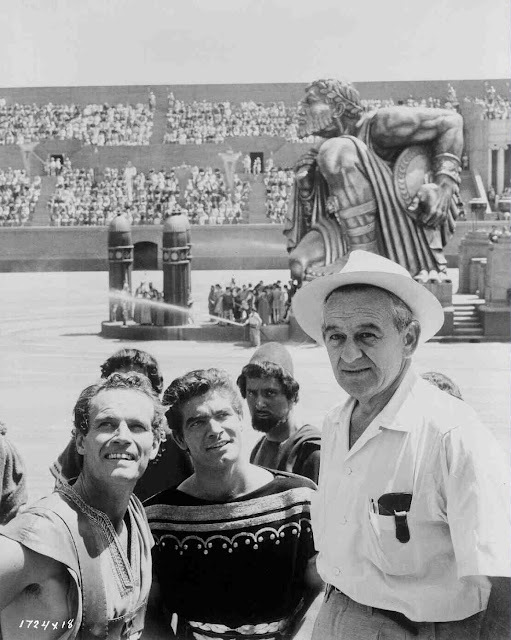 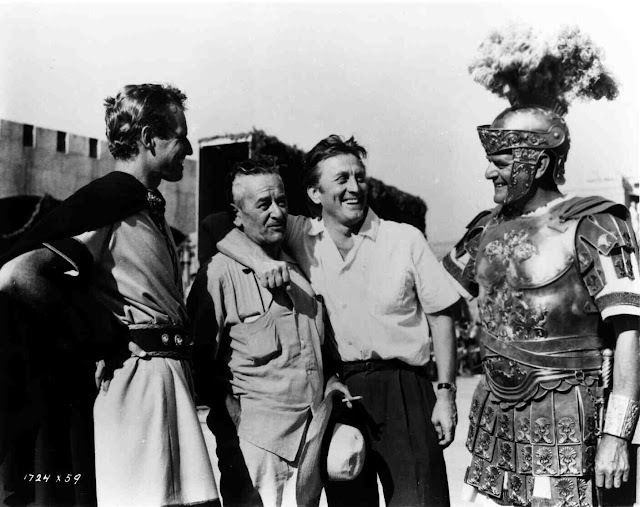 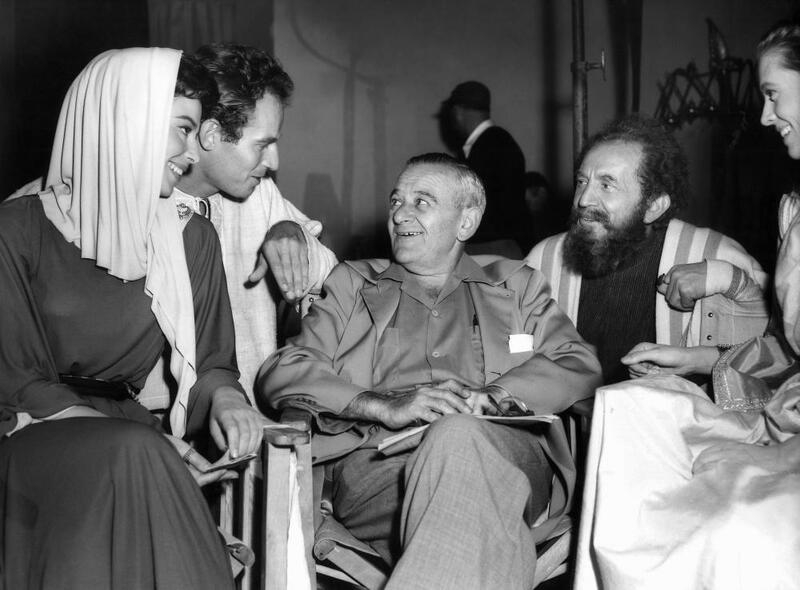 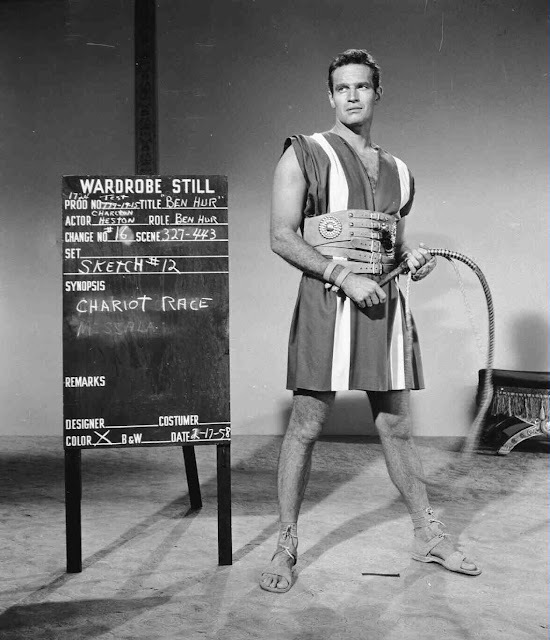 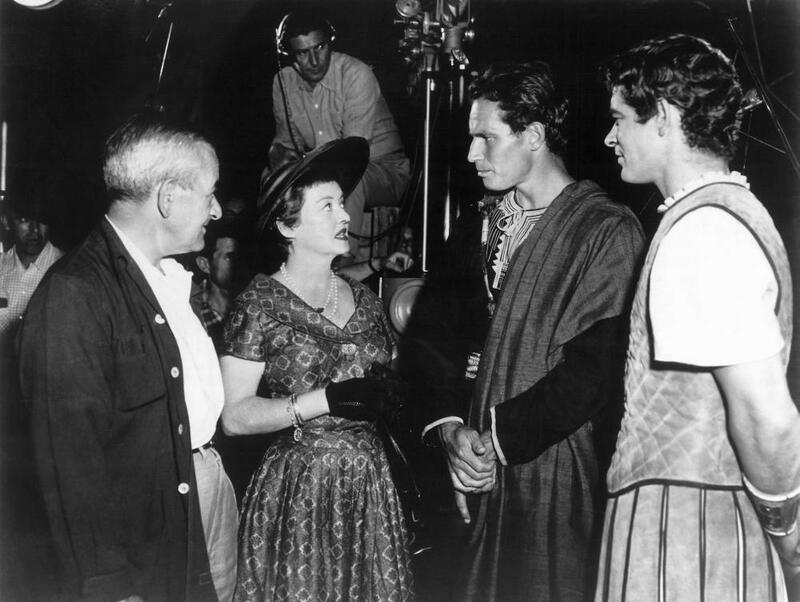 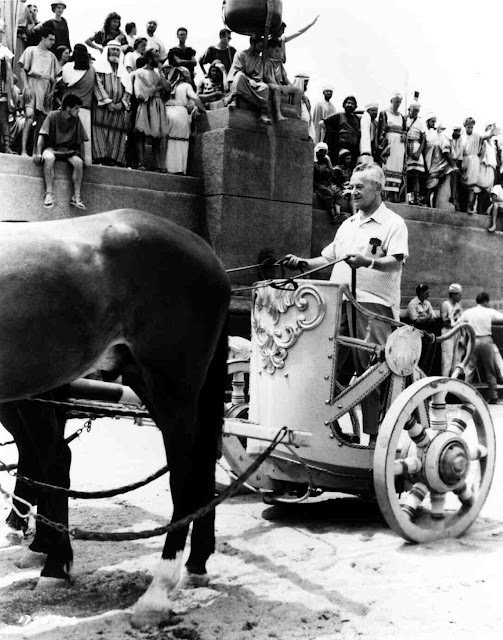 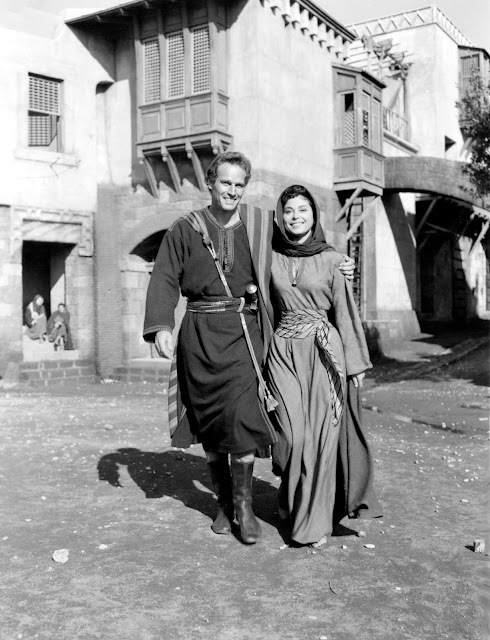 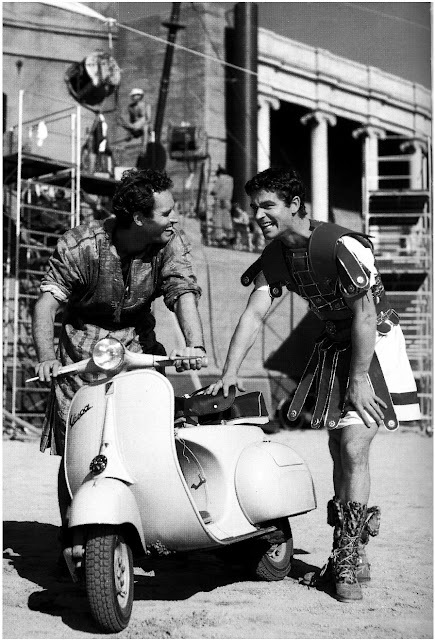 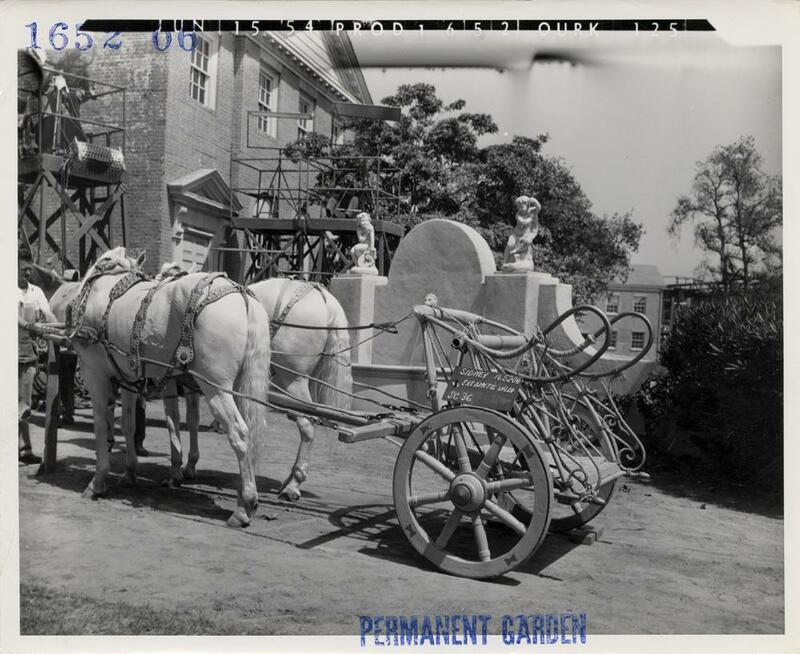 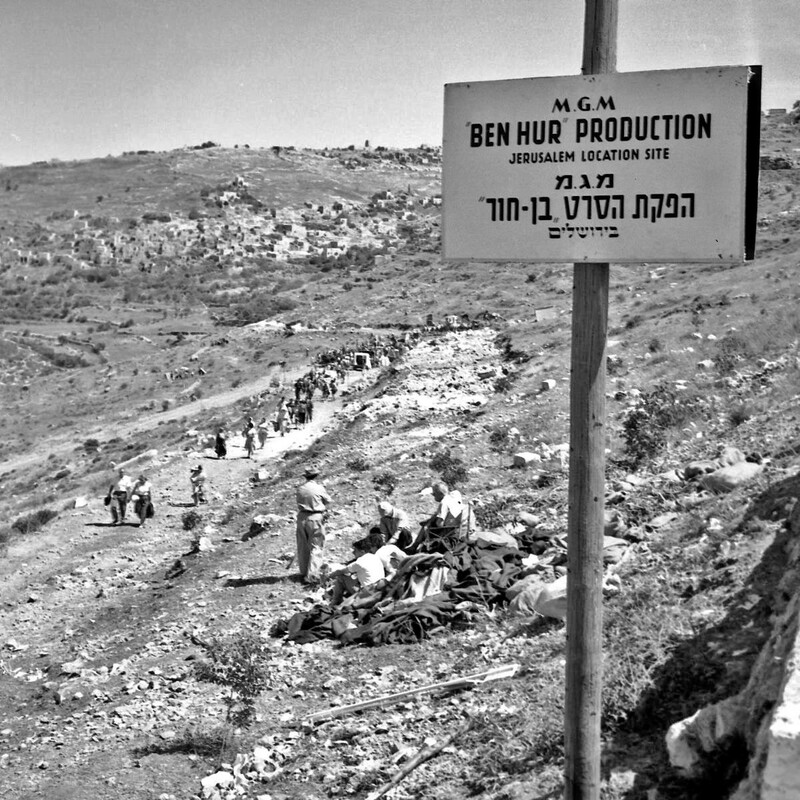 26 Behind the Scenes Photographs From the Making of the 1959 Epic "Ben-Hur"
Ben-Hur is a 1959 American epic religious drama film, directed by William Wyler, produced by Sam Zimbalist for Metro-Goldwyn-Mayer and starring Charlton Heston as the title character. A remake of the 1925 silent film with the same title, Ben-Hur was adapted from Lew Wallace's 1880 novel Ben-Hur: A Tale of the Christ. 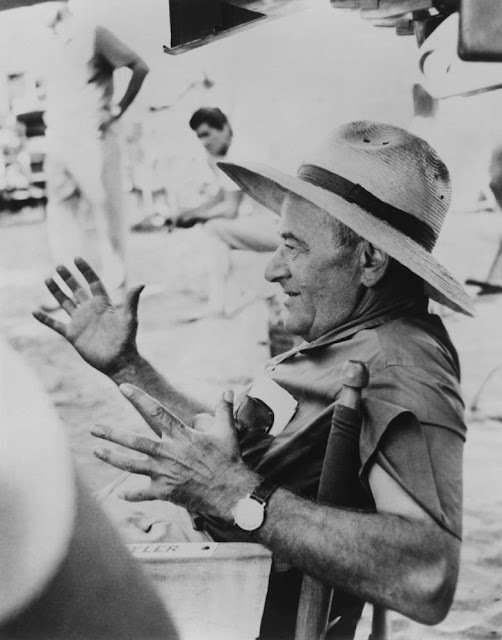 The screenplay is credited to Karl Tunberg, but includes contributions from Maxwell Anderson, S. N. Behrman, Gore Vidal, and Christopher Fry. 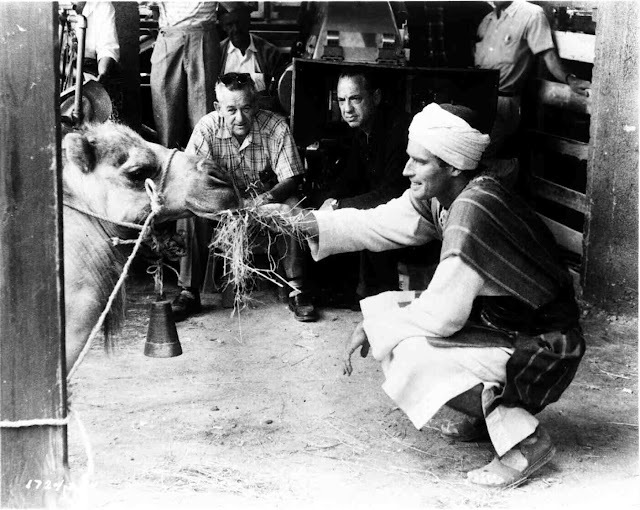 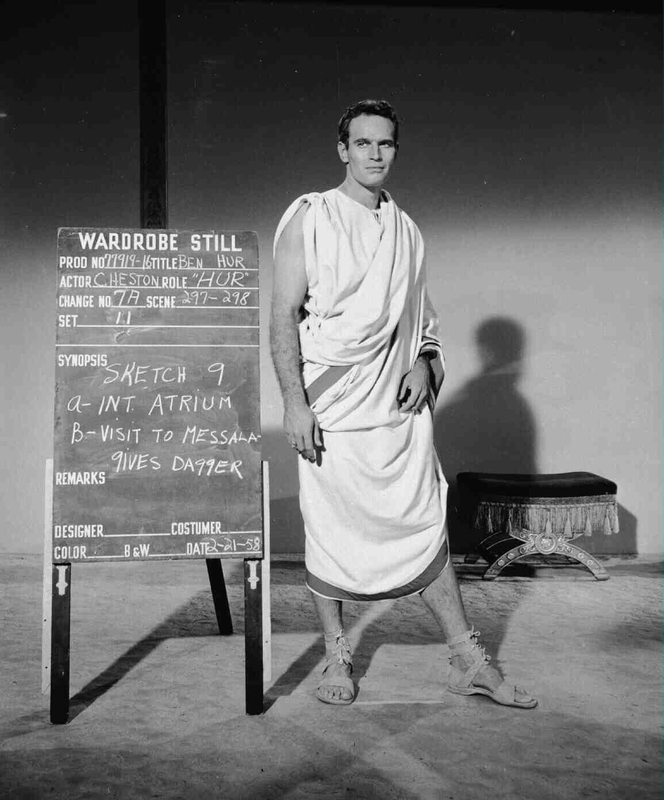 Following a $14.7 million marketing effort, Ben-Hur premiered at Loew's State Theatre in New York City on November 18, 1959. 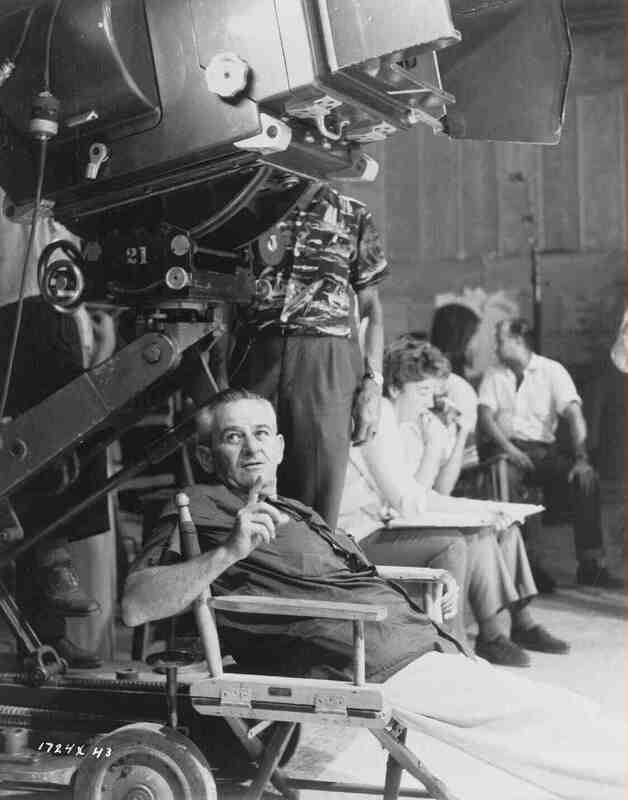 It was the fastest-grossing, as well as the highest-grossing film of 1959, in the process becoming the second highest-grossing film in history at the time after Gone with the Wind. 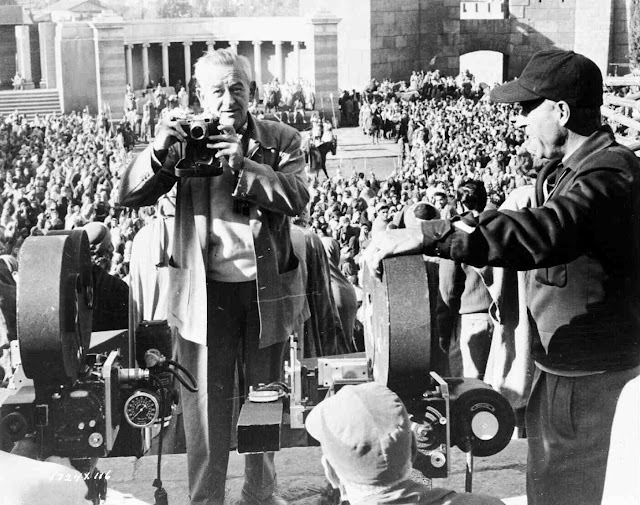 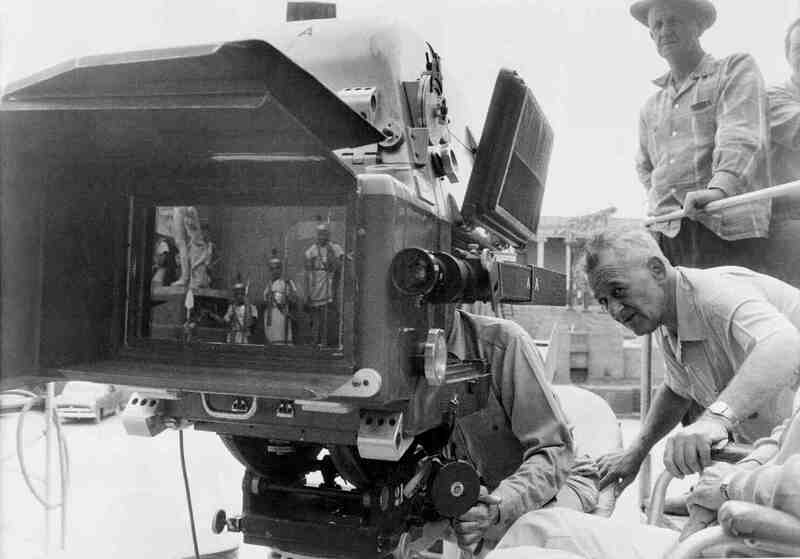 It won a record 11 Academy Awards, including Best Picture, Best Director (Wyler), Best Actor in a Leading Role (Heston), Best Actor in a Supporting Role (Griffith), and Best Cinematography – Color (Surtees). 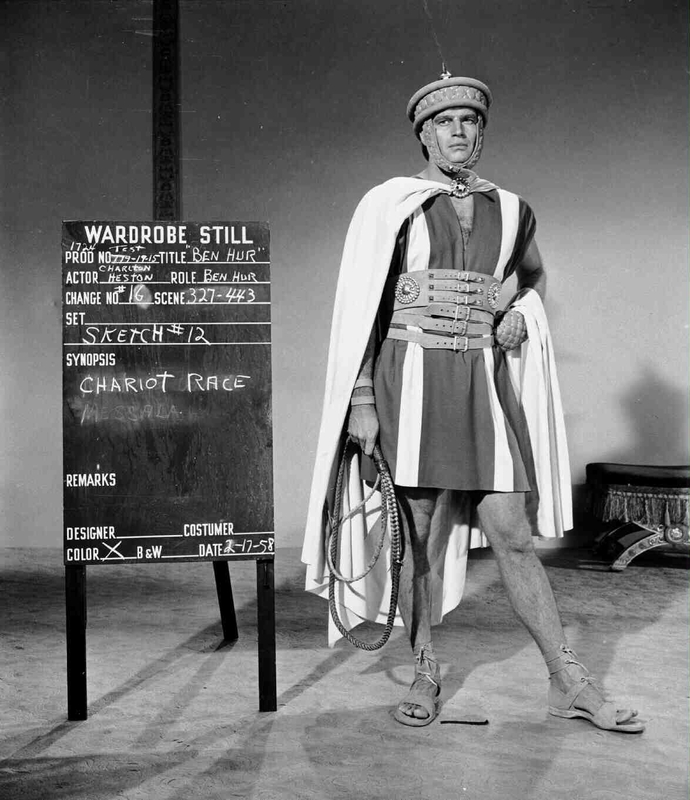 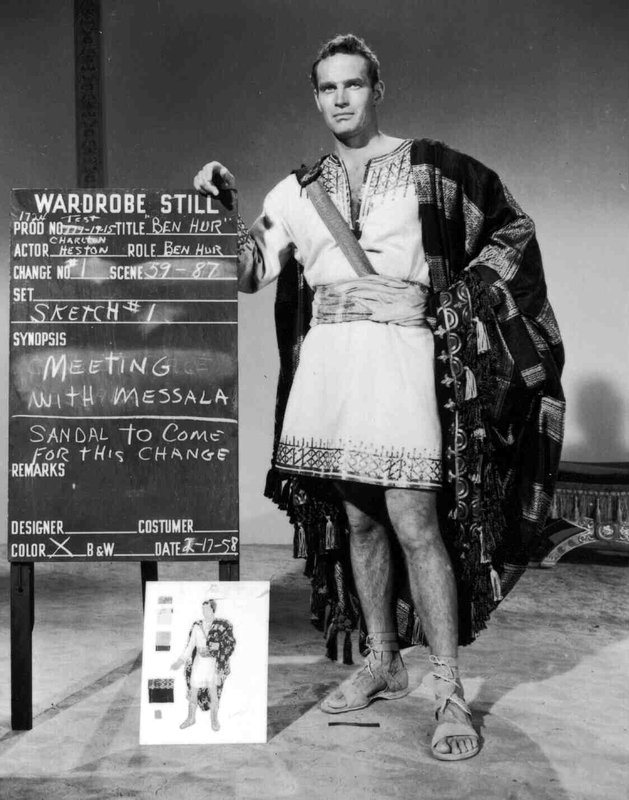 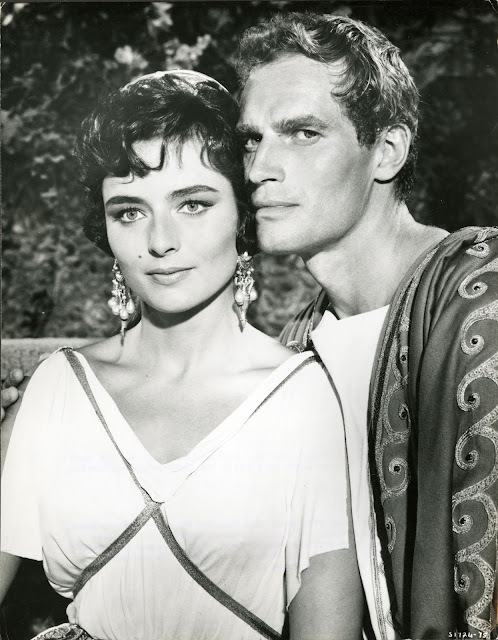 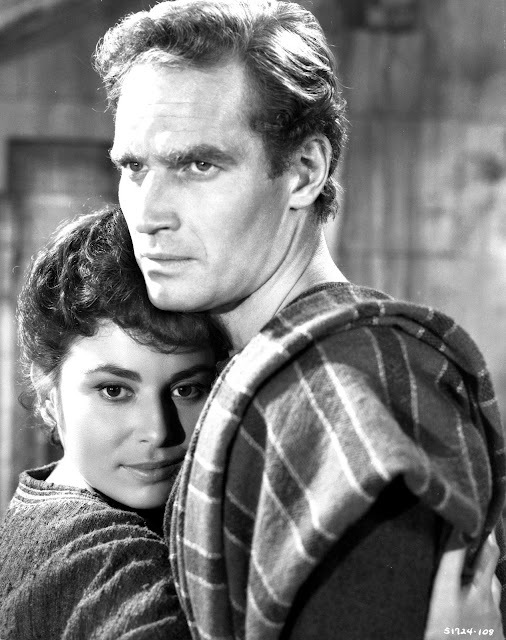 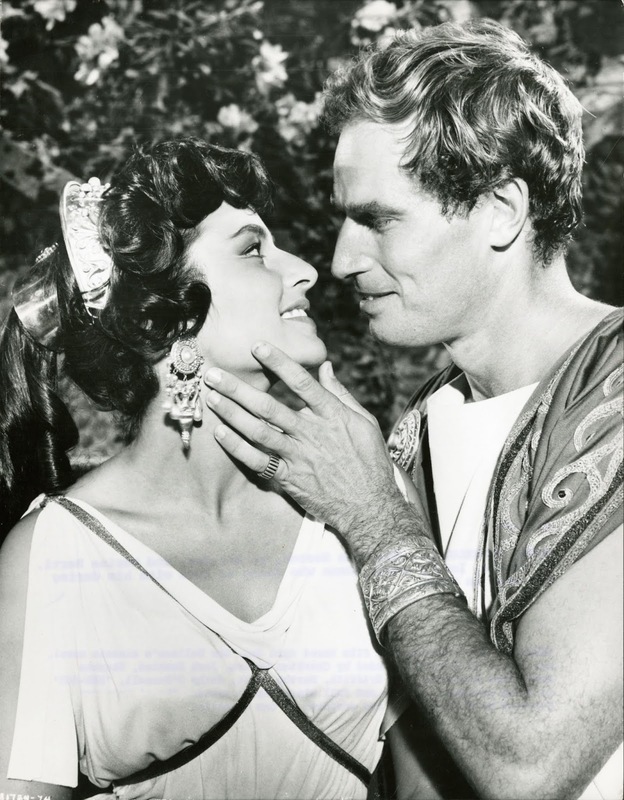 Ben-Hur also won three Golden Globe Awards, including Best Motion Picture – Drama, Best Director and Best Supporting Actor – Motion Picture for Stephen Boyd. 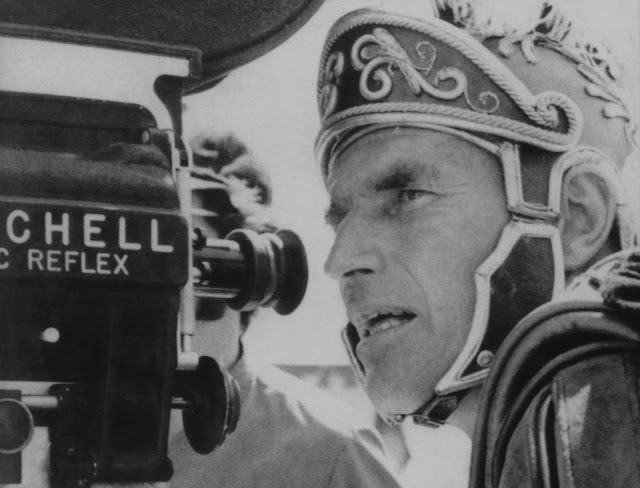 Today, Ben-Hur is widely considered to be one of the greatest films ever made, and in 1998 the American Film Institute ranked it the 72nd best American film and the 2nd best American epic film in the AFI's 10 Top 10. 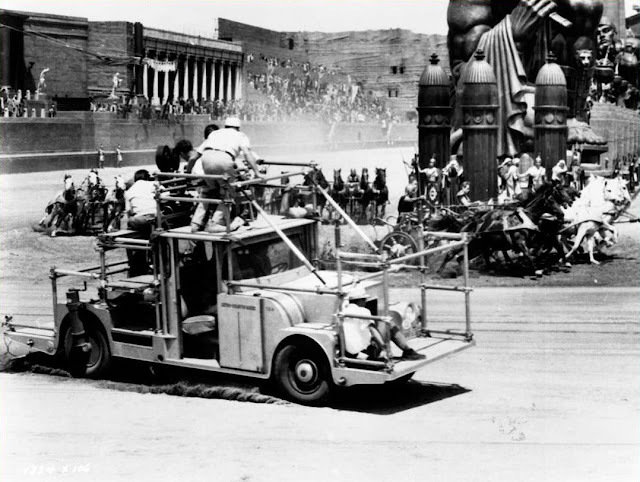 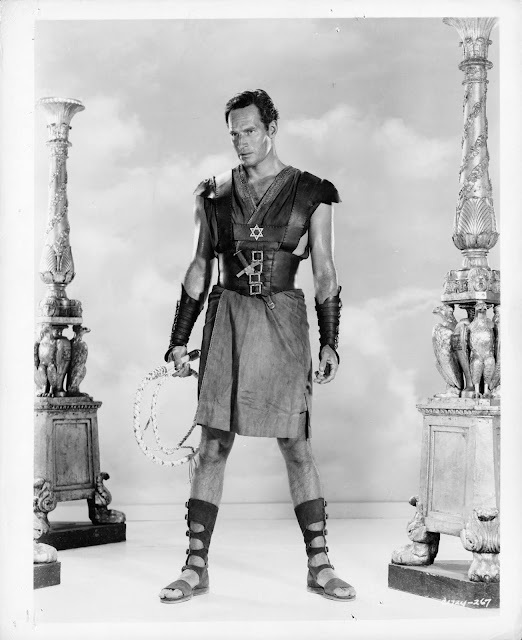 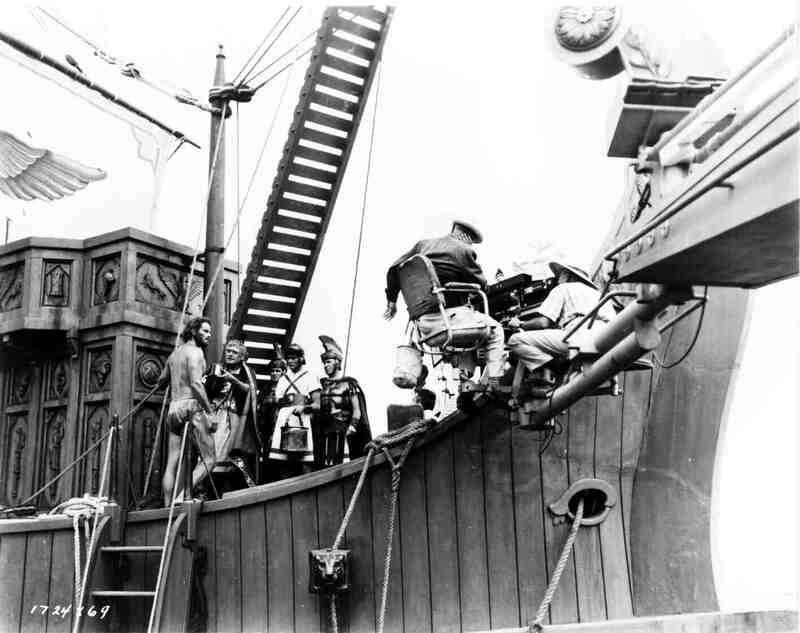 In 2004, the National Film Preservation Board selected Ben-Hur for preservation by the National Film Registry of the Library of Congress for being a "culturally, historically, or aesthetically significant" motion picture.